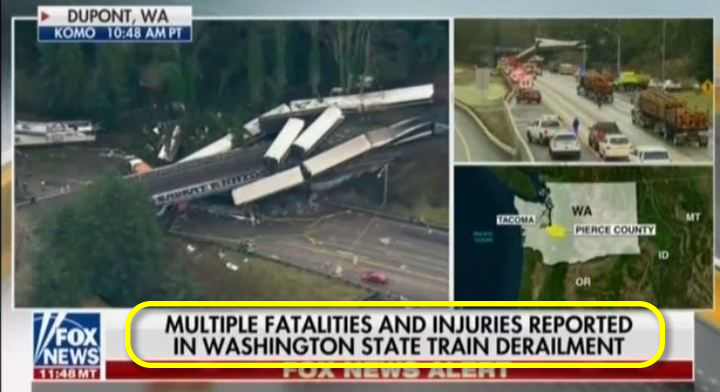 President Donald Trump tweeted that a train derailment stood as proof that Congress ought to pass his infrastructure plan just moments after a guest on Fox News made the exact same (and incorrect) point. 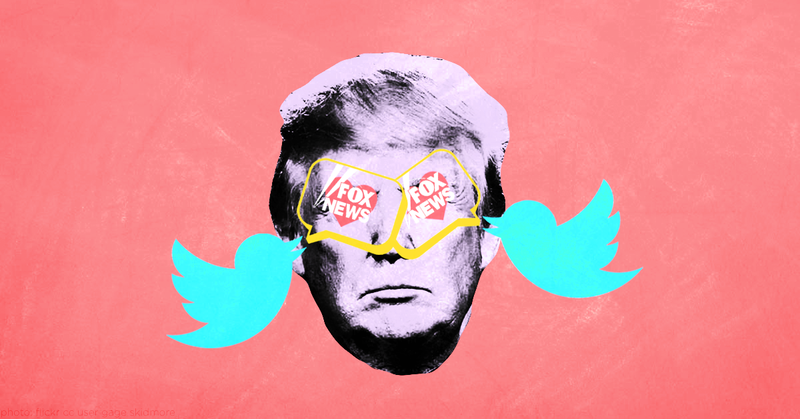 Trump later claimed to be “monitoring here at the White House,” but it kind of seems like he was just watching TV along with the rest of us. OLIVER MCGEE: We need positive train control because that ensures train separation and collision avoidance, ensures line speed enforcement, and that the temporary speed restrictions that are necessary for making wide turns and sharp turns. And more importantly our train system has to slow down at some points -- to as small as 30 miles per hour, and that’s required in order to negotiate the infrastructure itself. And this is what President Trump is calling for in that infrastructure bill. To just rehabilitate our crumbling infrastructure.